Anatomical Models, Biology, Chemistry, Physics, Chemicals (including own brand range), Glassware, Plastics, General Lab Equipment, Enzymes, Stains, Molecular Models, Prepared Microscope Slides, Datalogging. We are the Exclusive International Partner of leading UK Science Education supplier Breckland Scientific Supplies. In conjunction with Breckland Scientific Supplies, we have a complete science catalogue for our education customers. 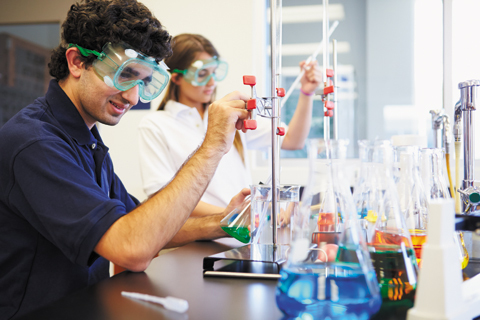 The catalogue includes advanced development products for modern teaching as well as all of the consumables, glassware and chemicals a laboratory requires. We have access to a far greater range of products than those we actually catalogue, so if you have our catalogue and you can not find what you are looking for, please contact us. We have extensive experience working with Ministries of Education, Education Councils and directly with schools and teachers.